Cardiff City will take to the field against Manchester United on Saturday, as the visitors will aim to get back to winning ways under the new manager and former legendary striker of the club, Ole Gunnar Soslkjaer. The visitors have had a disappointing start to the season and will look to start a new chapter and change their fortunes for the remainder of the season when they take on the 16th placed Cardiff City. 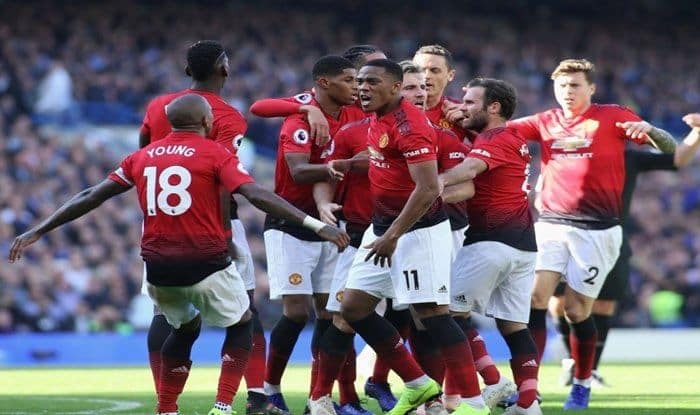 Manchester United are currently placed in the sixth position and will aim to fire on all cylinders to get back among the desired top four champions league positions. When does the Cardiff City vs Manchester UnitedWatford start? The Cardiff City vs Manchester United will start at 11:00 PM IST on Saturday, 21st December’2018. Where is the Cardiff City vs Manchester United match being played? The Cardiff City vs Manchester United, Premier League fixture will be played at the Cardiff City home stadium. Which channel will telecast the Cardiff City vs Manchester United match in India? The Arsenal vs Watford, Premier League fixture will be telecasted on Star Sports network. Where can I live stream Cardiff City vs Manchester United match online in India? All Premier League matches will be available for free on Hotstar.